Well hello there, Bari-Chunk nation. How are you today? That's good to hear. I wanted to point your attention to a friend of mine's YouTube Channel. 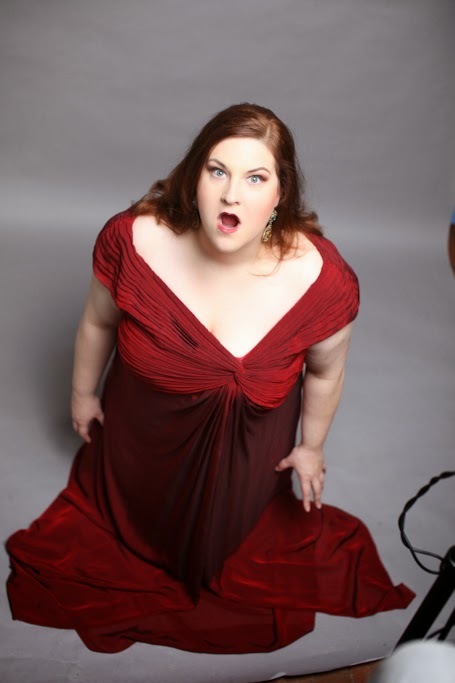 The friend- badass, baller soprano Tamara Wilson. The YouTube Channel- Exit Stage Left. Filled with useful information about the biz, hilarious insights, and fantastic interviews (including Bari-Chunk Jamie Barton), this Channel has it all. I highly recommend you spend some time watching, learning, and laughing.